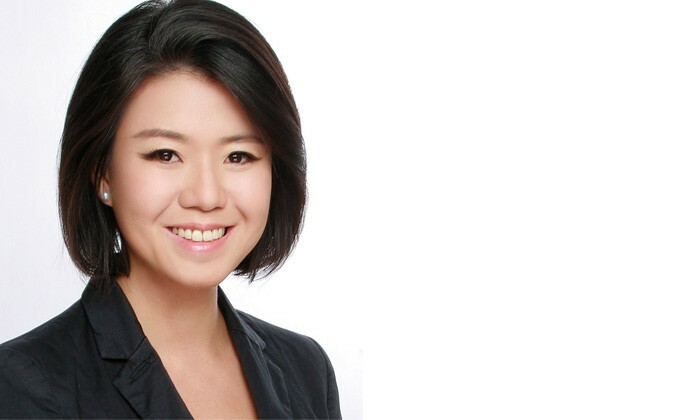 Fiona Yung has recently joined professional services and investment management firm JLL as talent director, Asia Pacific, based in Singapore. In her new role, she will partner with HR and business leaders to strengthen the focus on talent, and to build a comprehensive talent management platform. Yung is an Australian HR professional working in Singapore, with more than 10 years of experience in leadership development, programme management, global mobility, HR business partnering, performance management, graduate development, talent acquisition, and talent development. She began her career in her hometown of Sydney and relocated to Singapore eight years ago. She has previously worked at Thomson Reuters in HR and mobility roles across regions. Most recently, she was with GE as leadership programmes manager/organisation and talent development manager, ASEAN. Becoming a manager has its perks - a higher pay, career mobility and even more influence over decision-making. But what do you do ..